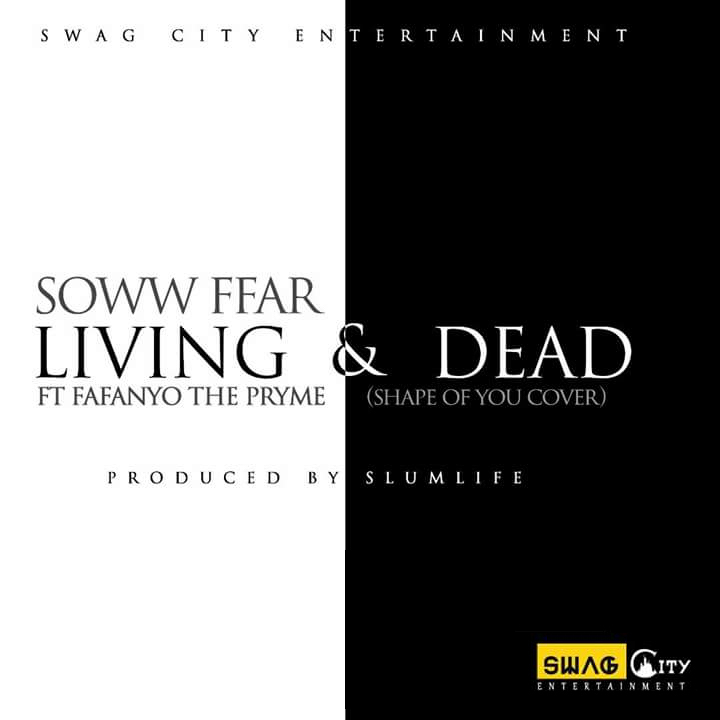 Brand New track from Soww Ffar titled Living & Dead ft Fafanyo The Pryme. The track is about how society's conventions have labelled what is good and bad and people do not seek to live beyond that. This makes people live but as 'living deads'. There are others who are striving hard to live beyond that but these conventions have suppressed them. The third verse goes to motivate people to fight and face the evil forces of life and aim higher.